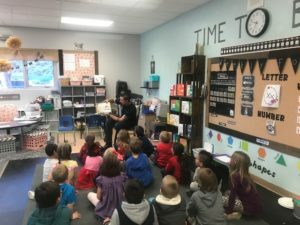 Mayer Firefighters along with YCSO and DPS officers participate in Read Across America to Mayer Elementary School children. 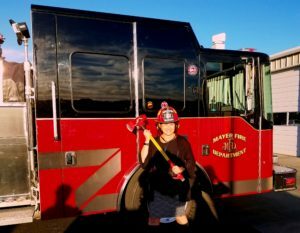 Mayer Firefighter Charities Adopt A Family a huge success. 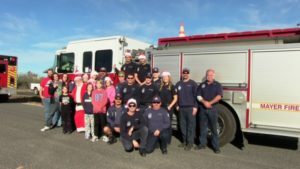 Uncategorized Comments Off on Mayer Firefighter Charities Adopt A Family a huge success. 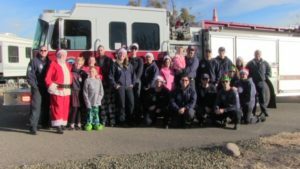 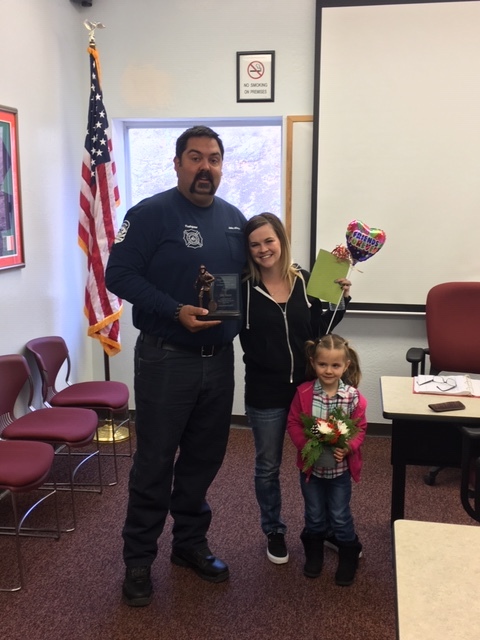 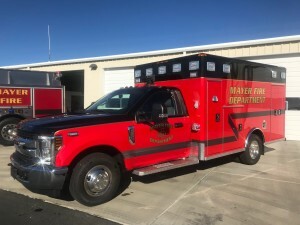 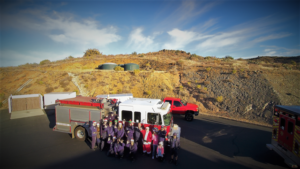 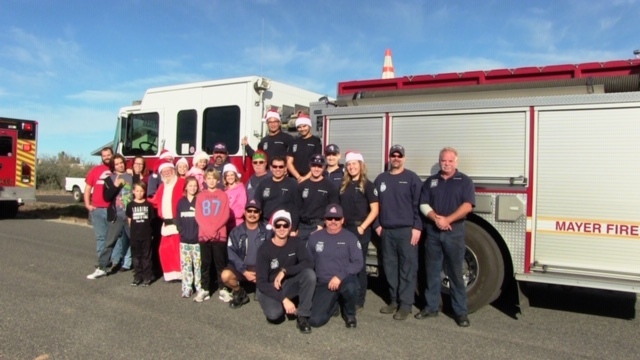 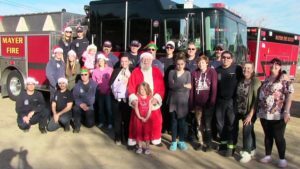 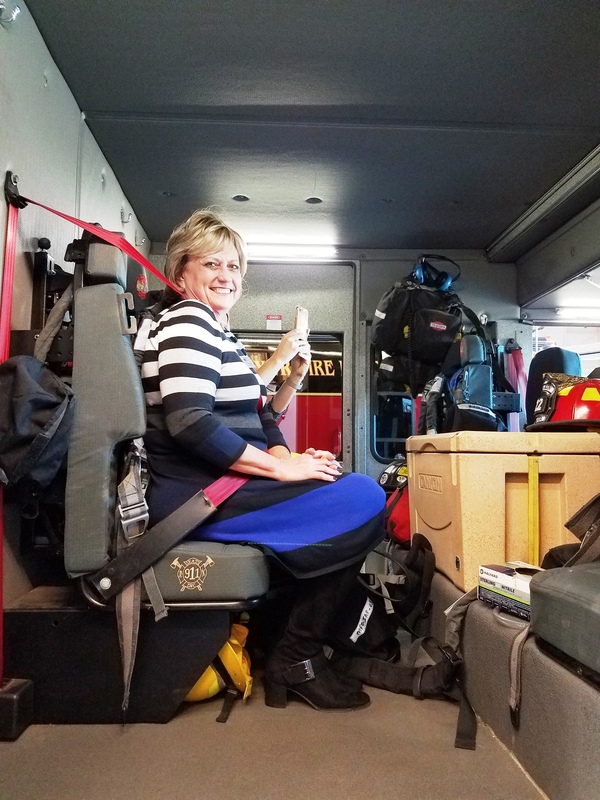 Three families within the Mayer Fire District have a brighter Christmas with the help of the Mayer Firefighter Charities. 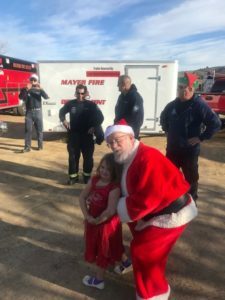 Always great helping those in need. We even provided Santa with a sleigh during our mild winter! Merry Christmas to all! 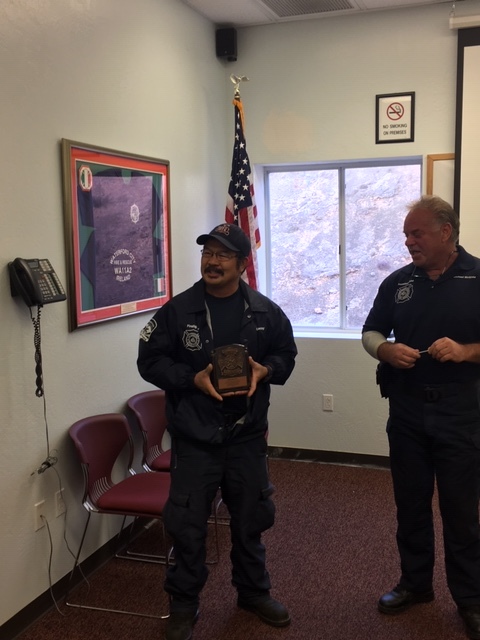 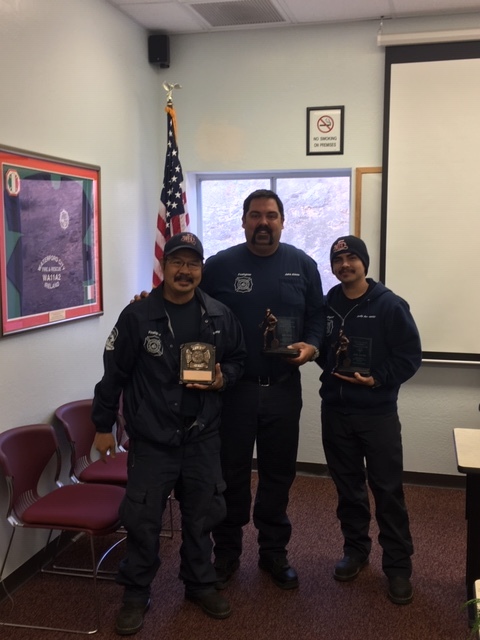 2018 Fulltime and Reserve Firefighter of the Year and EMS Responder of the Year. 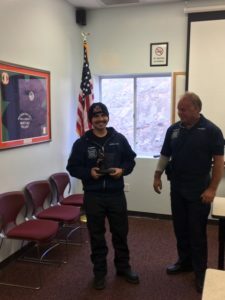 Uncategorized Comments Off on 2018 Fulltime and Reserve Firefighter of the Year and EMS Responder of the Year. Mayer Firefighter Charities receive donation from Credit Union West. Uncategorized Comments Off on Mayer Firefighter Charities receive donation from Credit Union West. 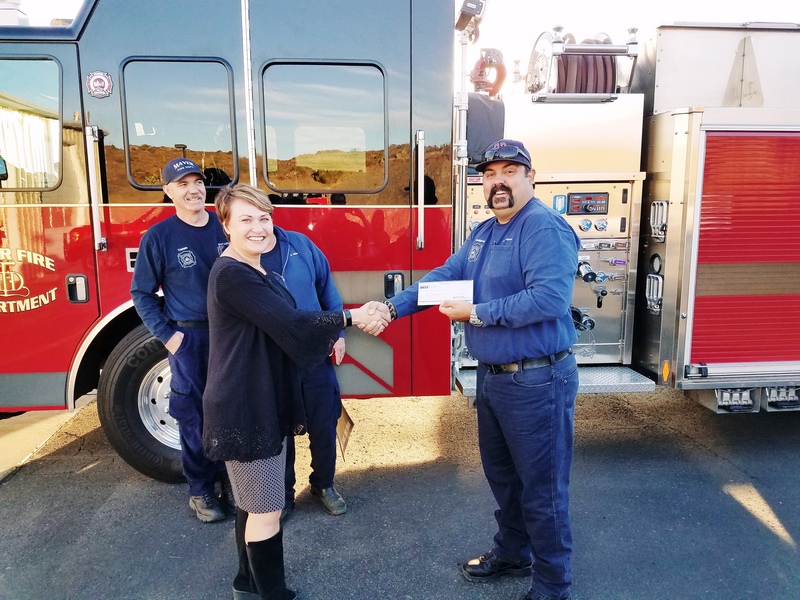 Mayer Firefighter Charities receive donation from Credit Union West. 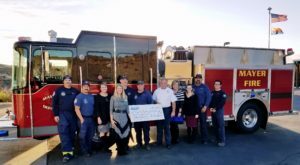 This donation will assist families and charities within the Fire District. 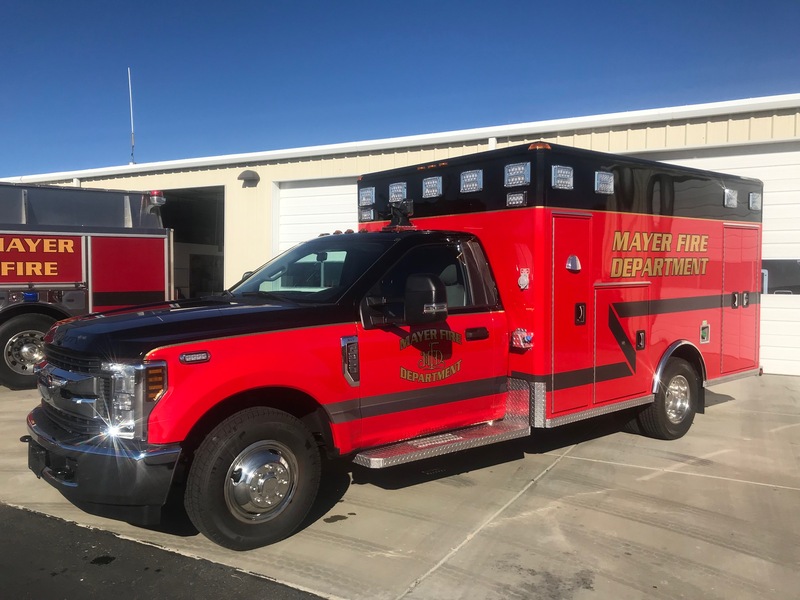 Mayer Fire recently hired 11 new Reserve Firefighters. What a great bunch and they are eager to serve you! 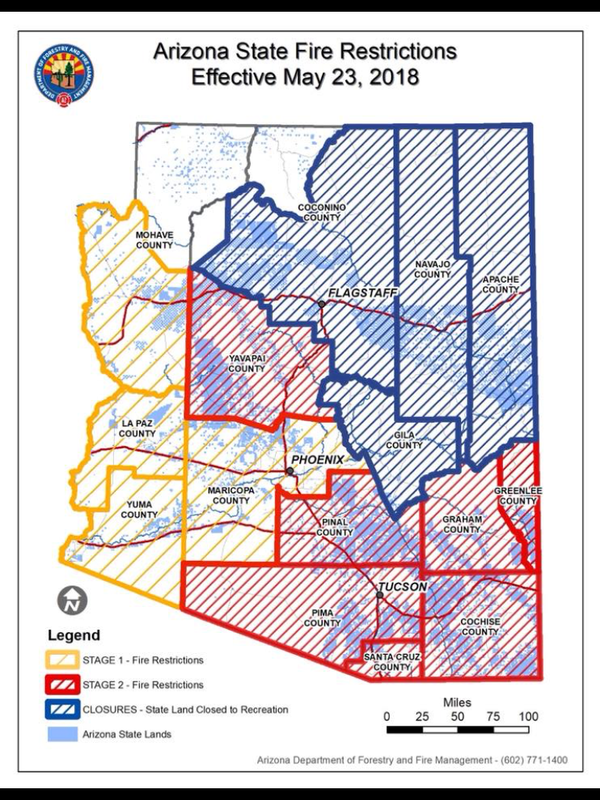 5/23/18 Updated statewide fire restriction map 5/23/18 and an explanation of all fire restriction stages. 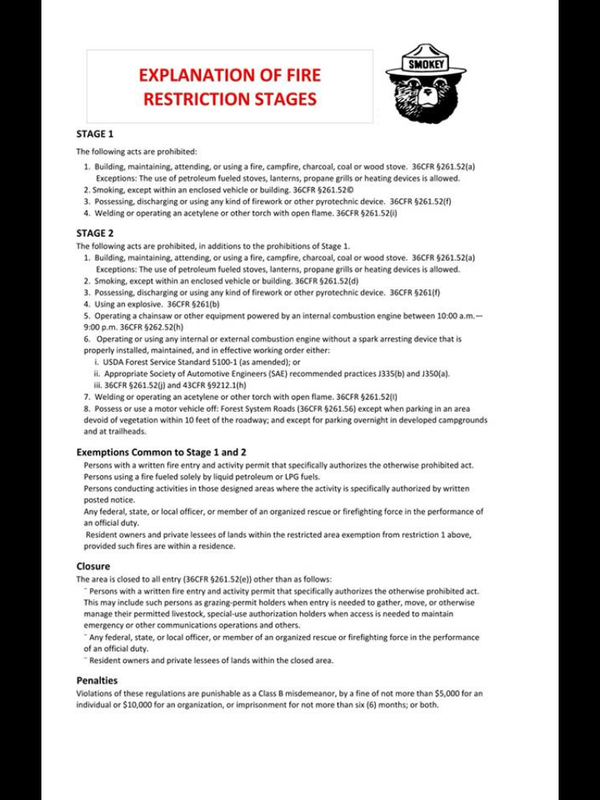 Uncategorized Comments Off on 5/23/18 Updated statewide fire restriction map 5/23/18 and an explanation of all fire restriction stages. 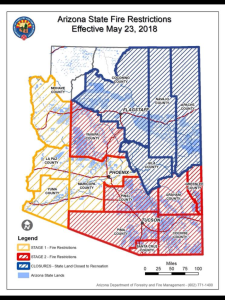 Please see the updated statewide fire restriction map updated 5/23/18 and an explanation of all fire restriction stages. Northern Arizona forests to enter Stage II Fire Restrictions Friday May 4th 2018. 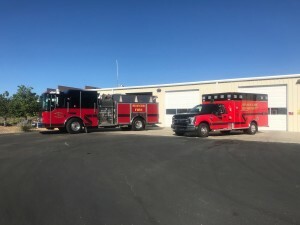 Uncategorized Comments Off on Northern Arizona forests to enter Stage II Fire Restrictions Friday May 4th 2018. Stage 1 fire restrictions begin April 20 – Burn Permits to end. 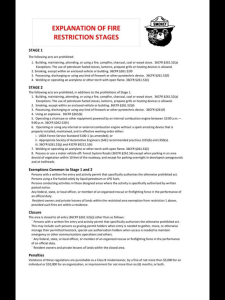 Uncategorized Comments Off on Stage 1 fire restrictions begin April 20 – Burn Permits to end. 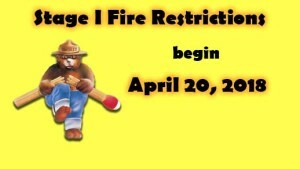 Stage 1 fire restrictions begin April 20th and Mayer FD will suspend the burn permit program. 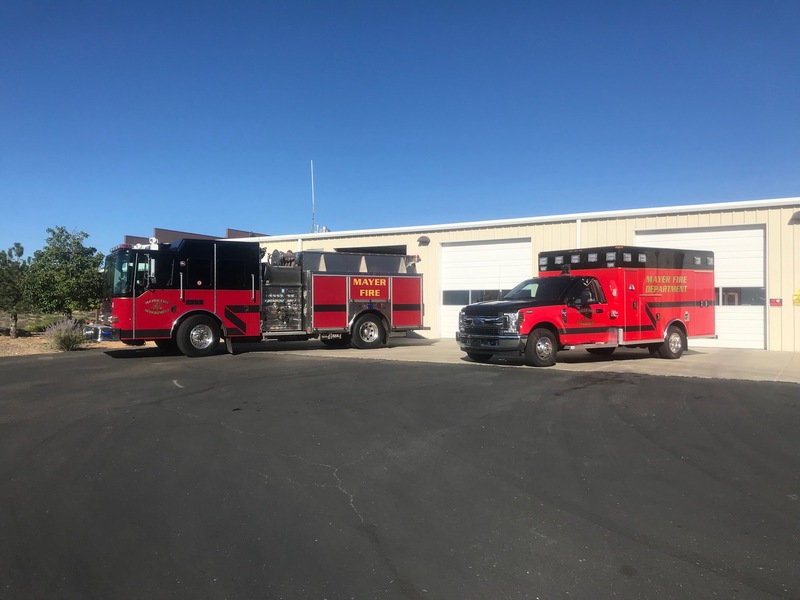 Please spread the word and follow the rules to help prevent a wildfire from occurring.